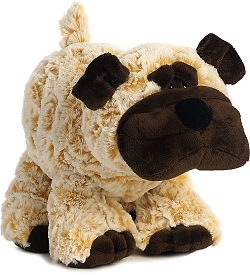 Howler, this delightfully poseable plush Pug, is part of Aurora World's Funny Bones collection and is bursting with personality. 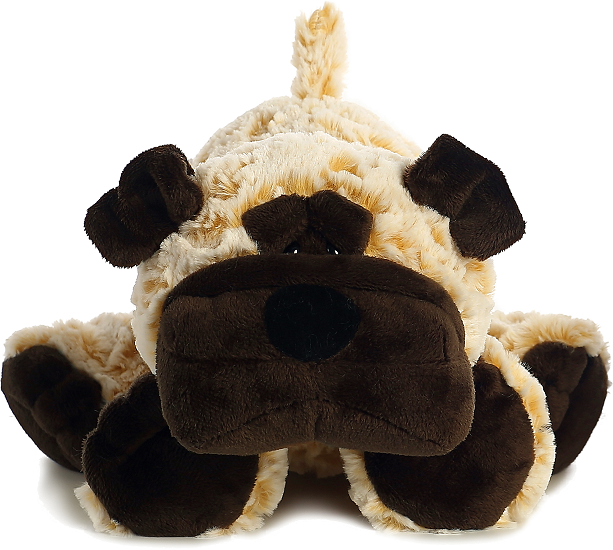 Whether standing, sitting, or lying down, you'll love Howler's cuddly body and whimsical charm. With wonderfully soft frosted tan fur, dark brown feet, muzzle, eyebrows, and ears, a short floppy tail, and sweet black eyes, this Funny Bones dog stuffed animal will provide hours of imaginative play and comfy companionship. 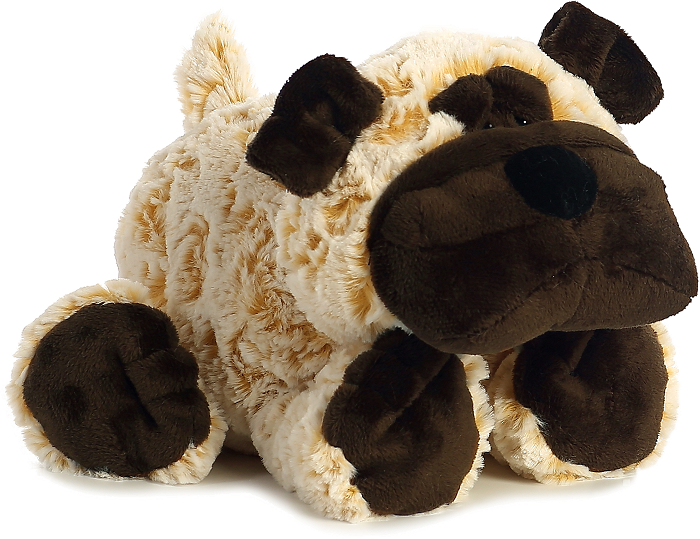 Plush raccoon Ruckus has soft frosted gray fur, black accents, a long ringed, floppy tail, and sweet black eyes. 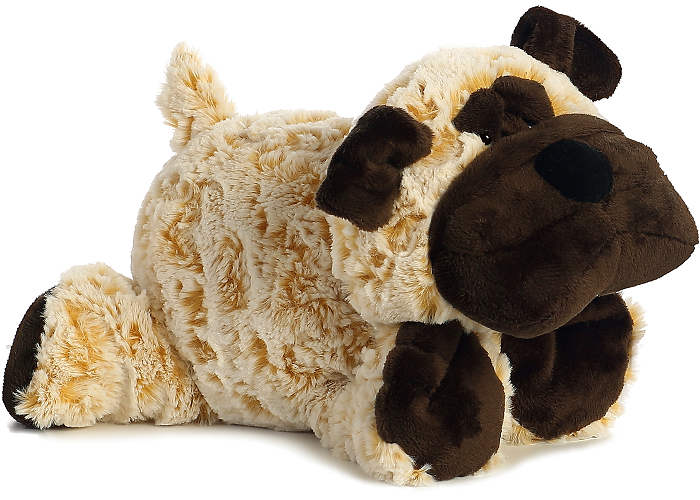 Add a splash of tail-wagging fun to your child's room with our adorable fuzzy dog fabric wall art. This adorable Puppy and Bone Sudden Shadows giant wall decal will add a huge splash of lovable whimsy to the wall of any room.